Catholic Women's League meeting on September 24, 2018. 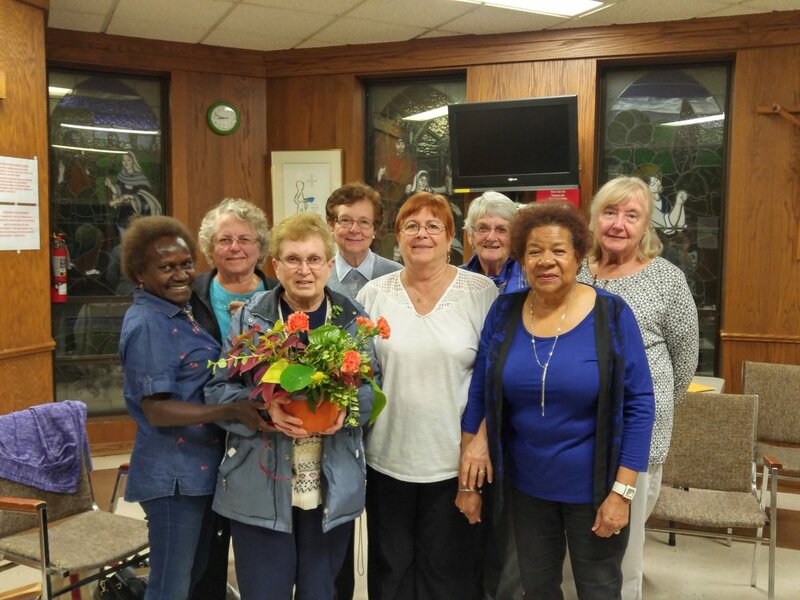 Flower arrangement created and donated by Elisabeth E. Stay tuned for our next meeting and events! For more information on the CWL, please click here or visit cwl.ca or email us at cwl.stmichaels@gmail.com. Our CWL parish council is looking for new members! If you can help us we'd love to hear from you.